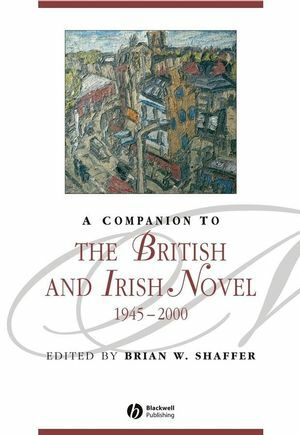 A Companion to the British and Irish Novel 1945-2000 serves as an extended introduction and reference guide to the British and Irish novel between the close of World War II and the turn of the millennium. Brian W. Shaffer is Professor of English and Associate Dean of Academic Affairs for Faculty Development at Rhodes College in Memphis, Tennessee. He is the author of The Blinding Torch: Modern British Fiction and the Discourse of Civilization (1993) and Understanding Kazuo Ishiguro (1998). He is also the co-editor with Hunt Hawkins of Approaches to Teaching Conrad’s “Heart of Darkness” and “The Secret Sharer” (2002).